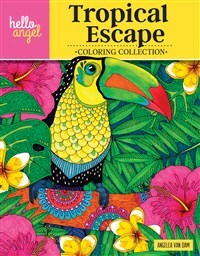 Take a vacation from stress with this lush tropical coloring book. 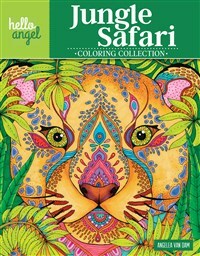 Luxuriant orchids, friendly toucans, powerful jaguars, and shy spider monkeys are waiting to be filled with every color of the rainbow. 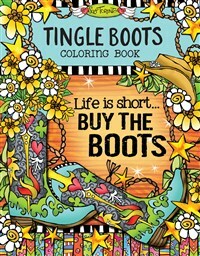 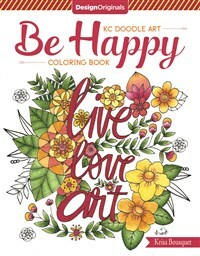 If a new pair of boots makes your heart tingle and your spirit soar, don’t miss this wild and wacky coloring book with uplifting words and delightfully zany characters that encourage you to chase your dreams in the cutest pair of boots you own. 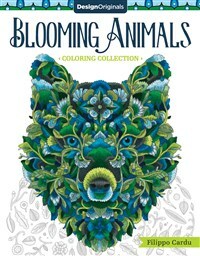 This adult coloring book offers beautifully stylized illustrations of flower-adorned animals, embellished with exquisite patterns and striking line work. 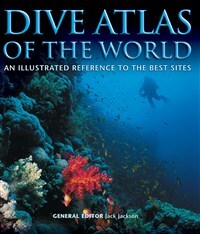 The Dive Atlas of the World offers an inspirational tour of top dive sites around the world, based on first-hand experience and photographed by experts. 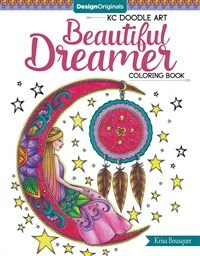 Beautiful dreams of love and creativity fill the night air in this soothing coloring book. 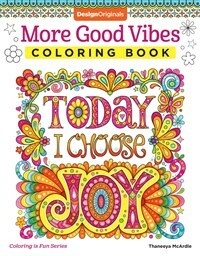 These peaceful illustrations are sure to ease your tensions and guide you to a charmed sleep. 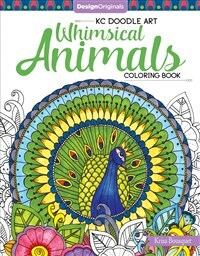 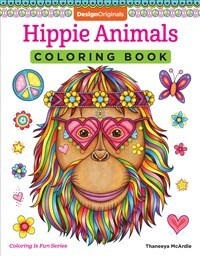 From butterflies and badgers to koala bears and kangaroos, discover a fanciful land of beautiful beasts in this imaginative coloring book for adults. 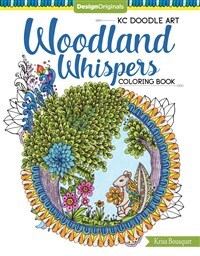 This relaxing coloring book for adults will take you inside a secret forest where you can feel the daily stress slip away. 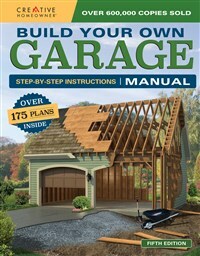 This essential DIY guide shows how to build the garage of your dreams by doing all or part of the work yourself. 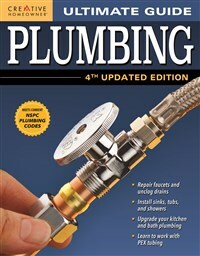 Choose from more than 175 construction plans, prepared by garage experts. 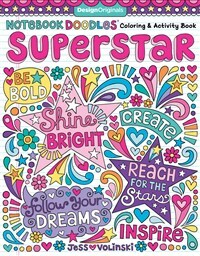 Youthful readers will discover their inner superstar with the empowering “Let’s Explore Color” activities inside this fun and engaging coloring book for ‘tweens. 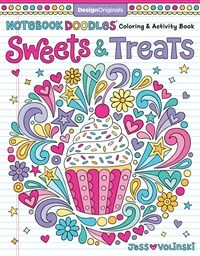 Youthful readers will find sweet inspiration with the empowering “Let’s Explore Color” activities inside this fun and engaging coloring book for ‘tweens.